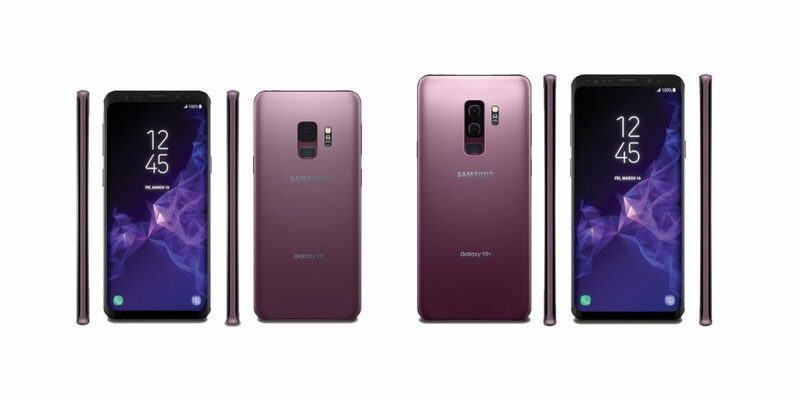 Launched alongside the Galaxy S9 in Barcelona, at MWC this year, the Samsung Galaxy S9 Plus is somewhat like a ‘senior brother’ to the S9. Like the S9, the S9 Plus is still a dual SIM (optional) Android Oreo device out of the box which is running on Samsung’s custom user interface — The Samsung Experience. The S9’s display is a tad larger coming in at 6.2 inches but is still a super AMOLED panel having the same 1440 by 2960p resolution and a slightly lower pixel-density — 530 pixels per inch — due to the slightly larger screen real estate. The display is still tall (18:9) though. Design-wise, the S9 Plus is still that glass-aluminum frame-glass sandwich which is IP68-rated dust and water resistant and has Corning’s Gorilla Glass 5 protection on both front and back glasses. 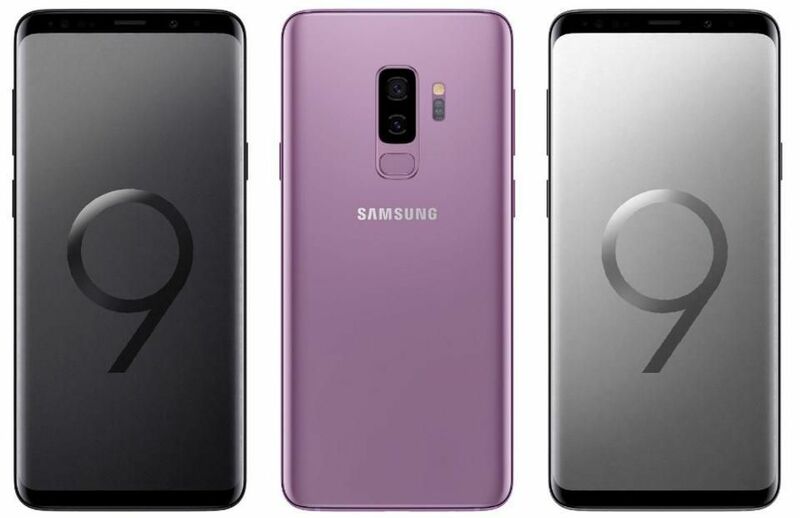 The innards of the S9 plus are also almost identical to that of the S9 in that the device still uses the exact same SoC — Exynos 9810 Octa — and hence GPU — Mali-G72 MP18 — but features more RAM — 6GB. For onboard memory though, you still get to choose between 64GB, 128GB, and 256GB which can all still be further expanded by means of an external microSD card (supported capacities up to 400GB). The cameras (especially the rear ones) are what set this device apart from its sibling. Up front, there still sits the 8-megapixel lens which can shoot 1440p videos at 30fps and has an aperture of f/1.7 but at the back, at the back sits two(!) 12 MP lens in stark contrast to the regular S9’s singular lens. One of the 12MP lenses is still capable of performing the mechanical aperture switching ‘wizardry’ the S9 does, but the other lens, a telephoto lens, is fixed at f/2.4. 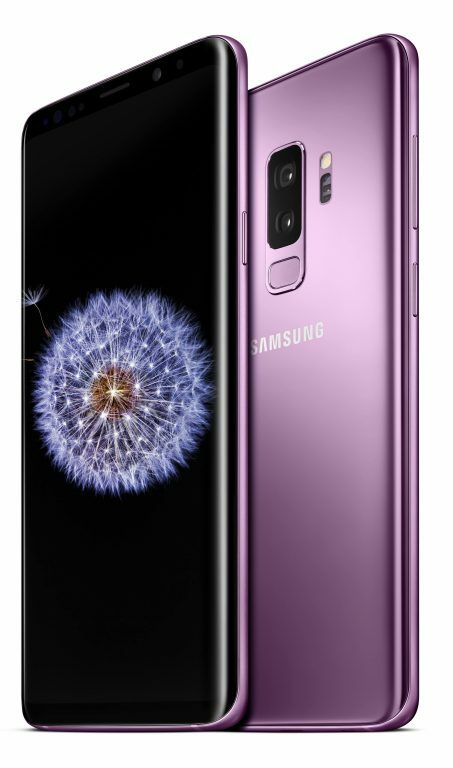 Shoots on the device are still optically image stabilized, and Phase Detection Autofocus is still supported, but by virtue of a secondary lens present on Galaxy S9 Plus, the device now supports 2x Optical Zoom and up to 10x digital. Video shots can still be done at crazy framerates, too. Finally, the Samsung Galaxy S9 Plus features a slightly larger battery — 3500 mAh — but it’s still non-removable, and can still be juiced up pretty fast.